Home Blog What’s the Solution to Finding and Keeping the Best Talent? As consultants in the HR world, there’s not a week goes by where we’re not asked to help a company who are losing a key member of staff, wanting to recruit that ‘Superstar Employee’, or once again battling their way through CVs in the hope of acquiring the perfect candidate. The truth is, there really isn’t a one-size-fits-all solution. Over many many years of working in in-house and consultancy HR roles, I’ve witnessed a plethora of reasons as to why staff are secured, and why they walk from their posts all too quickly. It’s why, when we see the many and varied headlines around things like ‘gender pay gap’, or this week’s presentation to Parliament around the plan to publicise the gap between top director pay and that of workers, I’m often left saying to clients ‘remember what REALLY makes you attractive to your staff day to day’. That’s not to say I don’t think applicants and existing employees are concerned about gender pay gaps in their firm, or the fact that their boss is on an obscene amount of money more than them – of course, for many, that will affect their love of the job hugely. BUT…the important issue for most people in their world of work is most likely to be based around the level of contentment and appreciation they receive in that professional environment. 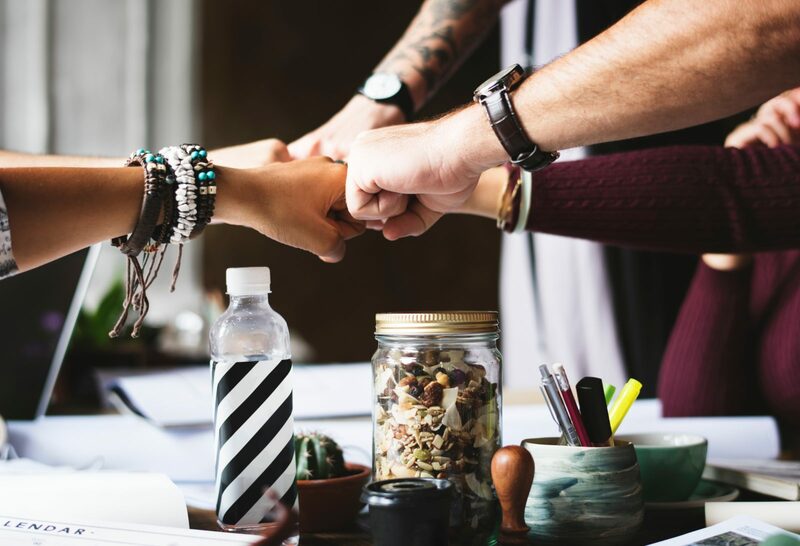 For some, this may be as simple as knowing that they get to work alongside other great colleagues who share the same motivated desire to help the business succeed. Others may love the business and see no need to ever look elsewhere, because they get a kick out of working for that brand or the charismatic leader. And then there are those who look to be recruited into, or retained by, a firm which seems to have a genuine ‘heart’ and social responsibility. In such cases, it may be that they pick, or stay with, a company because it has a superb Employee Supported Volunteering programme (enabling to spend time doing charitable work). Of course, there may also be those who say ‘I love my place of work because it’s 10 minutes from my home and we get cake on a Friday’. My take-home from this is that there is never one singular magic bullet when it comes to recruiting and retaining, but there are some really key areas to explore if you want to make a difference to the success your company – at whatever scale – has in attracting and keeping superb staff. 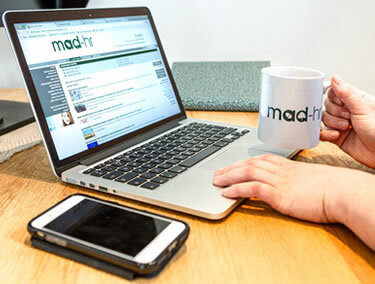 For information about the work we do with our clients around finding and retaining talent, contact us at hello@mad-hr.co.uk or call us on 01473 360160.